Spring is slowly stretching out its green tipped limbs here in Minnesota. With the new season comes renewed curiosity, and that translates to everything from daily decisions to my book selections. I think you’ll see that echoed in today’s staff round-up, too. What are you reading that is fulfilling your curiosity these days? Mary Addison brutally murdered a baby. Allegedly. At least, that’s what the judge decided when he sentenced her to “baby jail” when Mary was just nine years old. 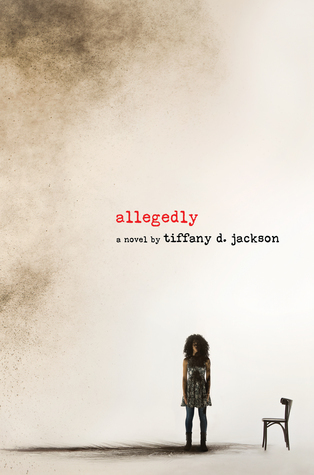 Now Mary is 15, and though she’s stuck in a group home with a crew of her violent and volatile peers and a case officer who couldn’t care less, she’s determined to make the most out of her life. . . until she becomes pregnant with her boyfriend, Ted. Mary is suddenly faced with a choice: stay in the system and give up her baby, or tell the real truth of what happened that night that three-month-old Alyssa lost her life. This book is one part thriller and one part searing indictment of the prison industrial complex (think Orange is the New Black meets Walter Dean Myers meets The Bluest Eye), rattling along at breakneck pace until the very last page. Oh, and no spoilers, but if you’re a big fan of twists, this book contains the be-all, end-all of surprise endings. I’m caught between two books, one nearly finished and one nearly started. 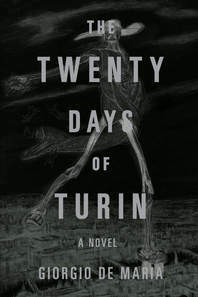 Giorgio De Maria’s The Twenty Days of Turin (translated by Ramon Glazov) is a weird, scary story that combines a strange, Borges-esque Library, a pseudo-Woolfian collective, temporary psychosis, and a narrator trying to uncover how all of this strangeness disappeared into the past. It’s a small book, and I’m savoring every little bit of it. Once I’m out of this nightmare vision of Turin, I’ll leap into Yoon Ha Lee’s Hugo-nominated science fiction novel Ninefox Gambit, about which I know very little but for which I am totally excited! Despite my fascination with octopuses, I didn’t know much about them before reading this book. First of all, I learned that it’s octopuses, not octopi. I learned that octopuses have complex nervous systems that dominate the arms, where they have an excellent sense of touch—and taste. I learned that octopuses taste with their suckers, passing food from arm to arm to mouth, where they have a sharp beak like a parrot. I learned that there’s still so much more to discover about these intelligent, playful, problem-solving, color-changing, shape-shifting escape artists. 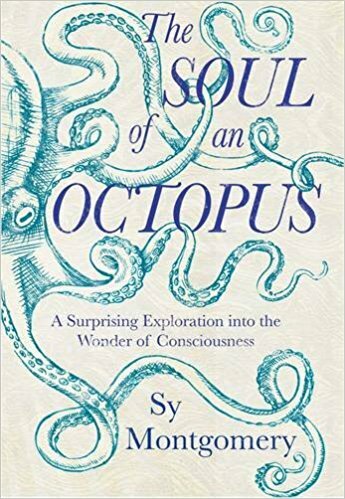 Intrigued by octopuses, author and naturalist Sy Montgomery makes regular visits to the New England Aquarium, followed by a sudden ambition to get scuba certified, all along the way meeting people who share her unexpected love for the eight-armed creatures. In The Soul of an Octopus, Montgomery chronicles the observations and intimate encounters she shared with each octopus she came to know, weaving together thoughtful, moving stories of her friends—humans and underwater aliens alike—while exploring the question of consciousness and the remarkable connections made between species. into the body of a hateful (and hated) Earthling teen. This is the formula that Shade the Changing Girl is built on. The series inherits a name and aesthetic from comics that positively ooze the times they were made: Steve Ditko’s psychedelic Shade the Changing Man from 1978 and 1990’s mad, bad, and dangerous-to-know reboot, the Changing Girl incorporates its forerunners’ lore without being bogged down by it; in fact, Shade queers just about everything: sci-fi, adoption, sexuality, family, and home. It’s a comic about the people that exist between and outside of accepted norms. 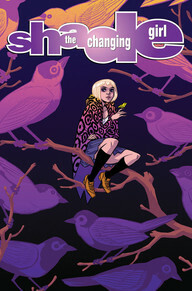 Shade’s world is a Guillermo del Toro fantasy colored by Lisa Frank, and I can’t get enough. Melissa Febos visited the Loft (where I work) last month. I hadn’t read any of her work prior to her visit, but let me tell you: I have officially reached fan-girl status. When researching prior to her visit, I came across this essay, “The Heart-Work: Writing About Trauma as a Subversive Act” and immediately signed up for her full-day short essay workshop and bought Abandon Me. I also found out via Twitter that not only do we share the same first name (ICYMI, my real name is Melissa, not Wren), but we also share the same Myers Briggs classification of ENFJ. YUP, FAN GIRL, HI. One thing (out of many things) Febos said in the workshop that really stuck with me was (paraphrased): tell your story with enough specificity that it reveals a universal truth. Her essays and memoirs do exactly this. Febos has a very different background than my own, but each essay resonates with a thread of universality within my own experiences. The essays in this collection juxtapose the legacies left by both her birth father and the sea captain father who raised her, and delve further into her relationships with drug addiction, love, and other familial relationships. Abandonment is an overarching theme that runs throughout these essays, and Febos doesn’t shy away from the raw, tender spots of her own story. This is a beautifully lyric, heart-opening exploration of her life and the universality of vulnerability. hawk: n. 1. Any of various birds of prey of the order Falconiformes, and especially of the genera Accipiter and Buteo, characteristically having a short, hooked bill and strong claws adapted for seizing. See falcon. 2. Any of various similar birds. 3. A ruthless person who preys on others; a shark. 4. Informal. One who favors a militaristic version of his country’s foreign policy. In this sense, compare dove. necromancy: n. 1. 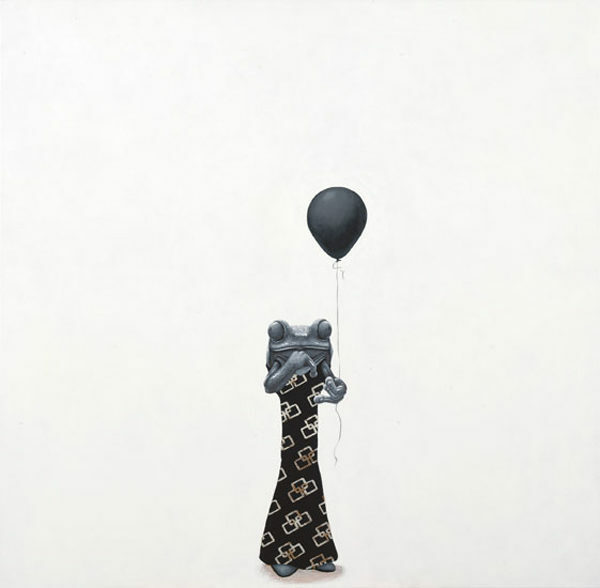 The art that professes to conjure up the spirits of the dead and commune with them in order to predict the future. 2. Black magic; sorcery. 3. Magical qualities: “the necromancy of female gracefulness” (Poe). See Synonyms at magic. rim: n. 1. The border, edge, or margin of an object. 2. The circular outer part of a wheel, furthest from the axle. 3. A circular metal structure around which a wheel tire is fitted. The title drew me in. Science, it seems, is endangered by the current administration’s denial and de-funding, so I’ve been longing for its textured diction and conjecture. Davidson denied my expectation, but offered something more broad and thought-provoking than just scientific vocabulary. From the very beginning in a section titled “Nobody Reads the Introduction,” Davidson reminds the reader of the interplay between language and meaning and also that meaning is subjective and constructed by language and experience. 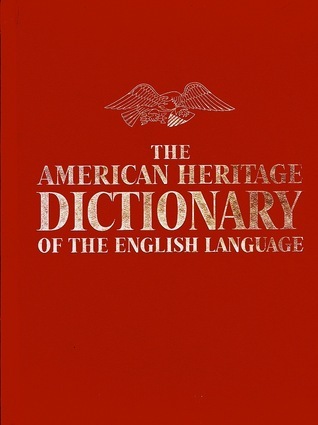 She puts forth a hypothesis that the book goes on to test: “It is possible to give a poem deeper meaning by abstractly defining the dialect of the words of which it is composed.” In one sense the book is a biome rich with nutrients which feed the ‘organism,’ or the opening poem. The first poem is placed before the table of contents and each word of the poem is used as a title for every poem in the book. Therefore, each word in the opening poem is a cell made up of the linguistic molecular structures and associations that make up each corresponding poem in the book. Davidson contextualizes her own dialect, as it were, and creates a scaffolding system for the reader to climb deep into the underbelly of the opening poem. Right away, I wondered how Davidson would write satisfying poems for the articles in the opening poem. How do you write a good poem a title like “the” or “so”? Poetic Scientifica answers that question again and again. In the opening poem, the word ‘into’ is repeated three times, so the book contains three poems titled “into.” These are three of my favorite poems in the book; they’re about abuse and violence, but the voice is both direct and distant, giving the reader the impression that the poem is examining a wound with an objective hand. 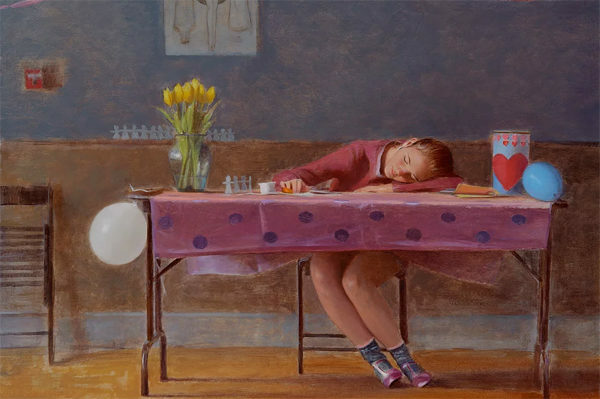 These poems engage the reader viscerally while creating a shared meaning of the title word between the reader and the poet. The three poems titled “into” build on each other, and by the end of the book, I feel more intimately connected to the poet than I ever would have expected. 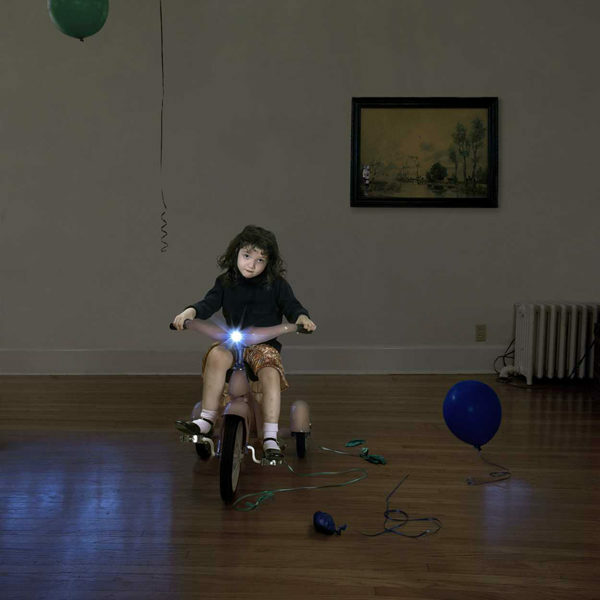 In other instances, reading Davidson’s imagery is almost like visual hallucination. “So you are in a boat without language,” “Tell” begins, “and I have a stick for a mouth.” From here the speaker gesticulates wildly within this reality. The poem is playful and inscrutable because we can’t imagine spaces that have no language, but the poem also carries emotional power. And the ending lines carry so much more weight than a flippant experiment in constructionism: “there are no words in your head. // Just a picture, a moving picture of what we won’t call water and a loss for something not a stick.” Davidson’s playfulness comes out in other poems as well such as “person” which is just as fun while less cerebral. the mood must feel as gray and distant. watch less TV, but it keeps him off the streets. In my opinion, a few poems are less hard-hitting, in and of themselves, than others; however, the project of the book answers for itself and for each poem too. Each page is necessary to test the hypothesis, and that’s what makes this book a satisfying read. Again, in light of this political moment, I appreciate this book for the way that it draws attention to the unwieldy power of words to contain multitudinous meaning. For example, think of the how the word “great” connotes vastly different meanings in the phrase: “Make America great again.” Davidson takes words and shows the reader how each contains a world, a color, a story. After reading this book, certain words will seemingly never be the same for me now that I’ve experienced these dialectical expansions. Just for fun, I put a handful of those words together into a sentence: Burrito your brains into the hallway for business ballet. 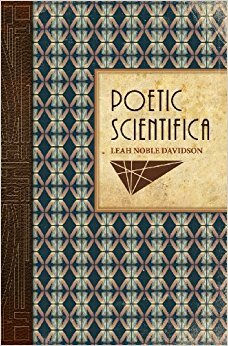 Now that sentence may or may not mean anything to you, but I bet if you read Poetic Scientifica, it will mean a great many things. Can you think of any words that pack a punch for you? Try writing a poem that explores a word other people might never think twice about.